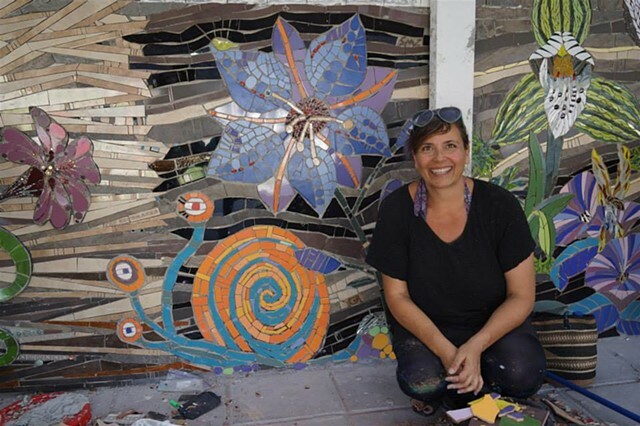 Sixty artists from across the globe descended on Puente Alto to work with 20 Chilean mosaic artists to cover a large part of their city's municipal building. An unprecedented event! I was lucky enough to be a part of it!